In our review of the OPPO F7, we noted that the new eight-core MediaTek Helio P60 chipset fueling the phone is easily one of the best you can get in the midrange today. And to show you what we mean, we’ve put together a video showcasing MediaTek’s Helio P60 in action inside the OPPO F7, which has been priced at P17,990 (around $343) for the base model with 4GB RAM and 64GB storage in the Philippines at launch. The 6GB RAM and 128GB storage variant costs P21,990 ($420) locally. Go ahead and check out the video below. Featuring a specs sheet that can make the competition blush, the P60 is powerful yet economical. And it makes for impressive gaming experiences most of the time. 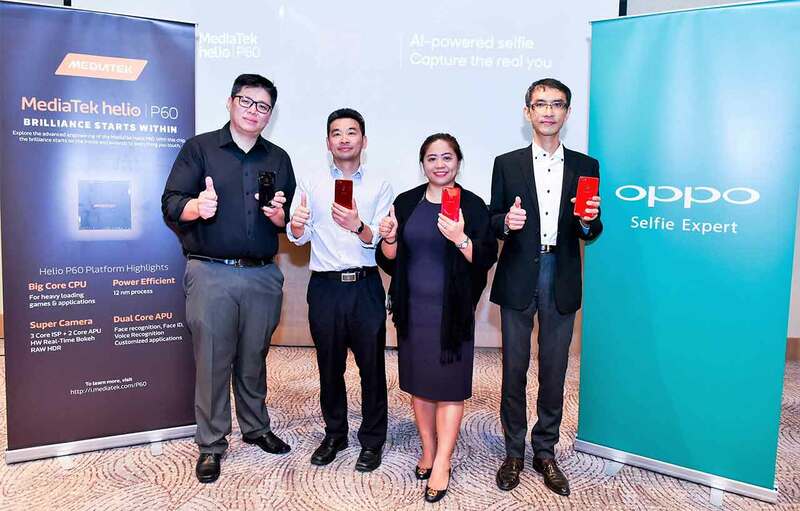 It also allows devices like the OPPO F7 to capture quality images with ease and at fast speeds thanks to AI-accelerated object and scene detection. According to MediaTek, the P60 can detect and identify up to 2,000 objects per minute, contributing to its real-time AI functionality. It is capable of processing HDR and bokeh on images in real time as well, letting you see what you’ll get before you hit the shutter button. While on the front, the P60 enables face unlock and beauty mode with subtle, natural enhancements. OPPO says the F7 can scan up to 296 facial points to make the subject look younger and more attractive with respect to his or her age, gender, and skin type. Selfies taken in beauty mode with the F7 will appear more realistic compared to images edited with a third-party editing app as a result. 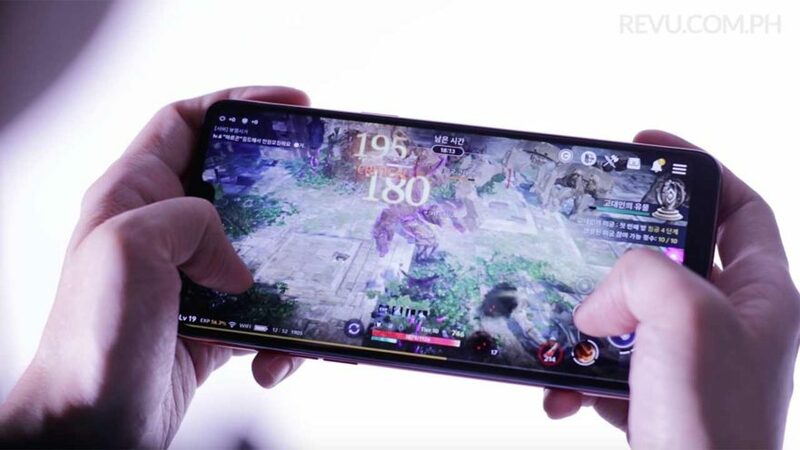 On the performance side of things, MediaTek says the Helio P60 delivers 70 percent higher performance and 25 percent power savings in gaming situations compared to the previous-generation P23 processor. We were able to fire up NBA 2K18 on our OPPO F7 unit, set all the graphics settings to High, and turn on cloth simulation without bogging down the game itself. Even Black Desert Mobile — which could be the most gorgeous (and punishing) game ever made for phones and tablets — ran smoothly at 30 frames per second at medium detail. If you have the content to support it, the F7 can also handle ultra-sharp videos in 4K resolution. This silicon is indeed an impressive one, both on paper and in practice.